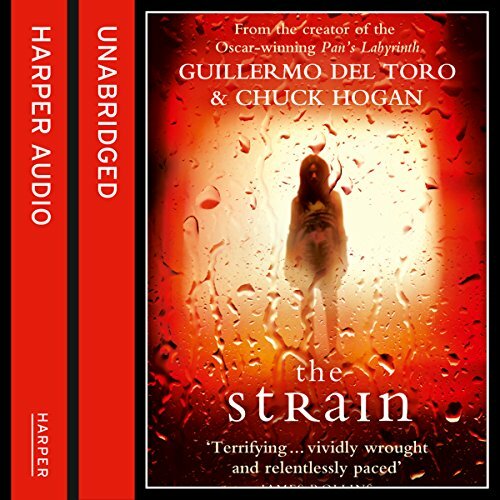 Showing results by narrator "Ron Perlman"
A plane lands at JFK and mysteriously 'goes dark', stopping in the middle of the runway for no apparent reason, all lights off, all doors sealed. The pilots cannot be raised. When the hatch above the wing finally clicks open, it quickly becomes clear that everyone on board is dead - although there is no sign of any trauma or struggle. 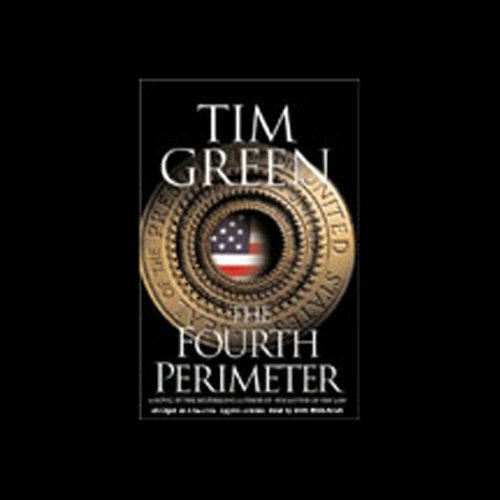 Ephraim Goodweather and his team from the Center for Disease Control must work quickly to establish the cause of this strange ocurrence before panic spreads. 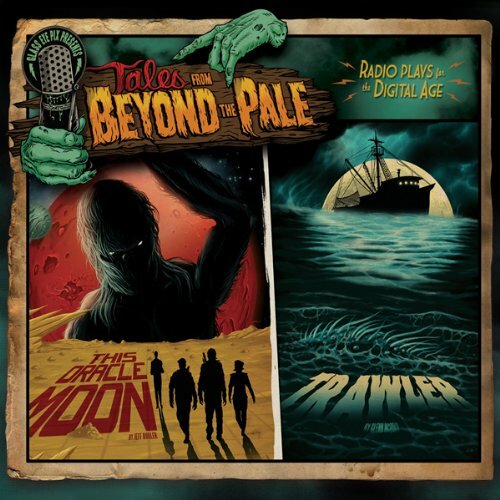 Conceived during a fog-drenched car ride with nothing beyond the windshield but a horizon-less void, Larry Fessenden and Glenn McQuaid created the acclaimed Tales from Beyond the Pale, audio dramas inspired by the vintage radio shows of yesteryear with a decidedly modern twist. 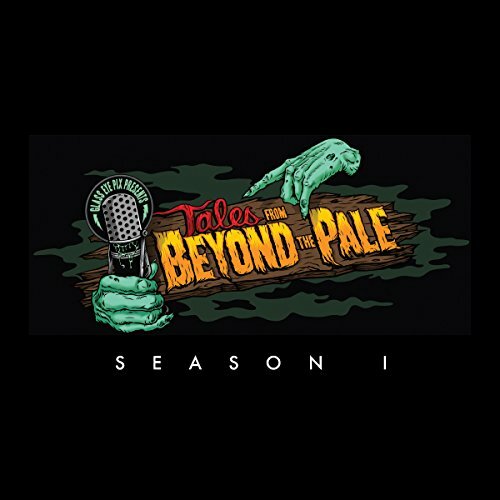 Conceived during a fog-drenched car ride with nothing beyond the windshield but a horizon-less void, Larry Fessenden and Glenn McQuaid created the acclaimed Tales from Beyond the Pale, audio theater inspired by the vintage radio shows of Alfred Hitchcock and Orson Welles.